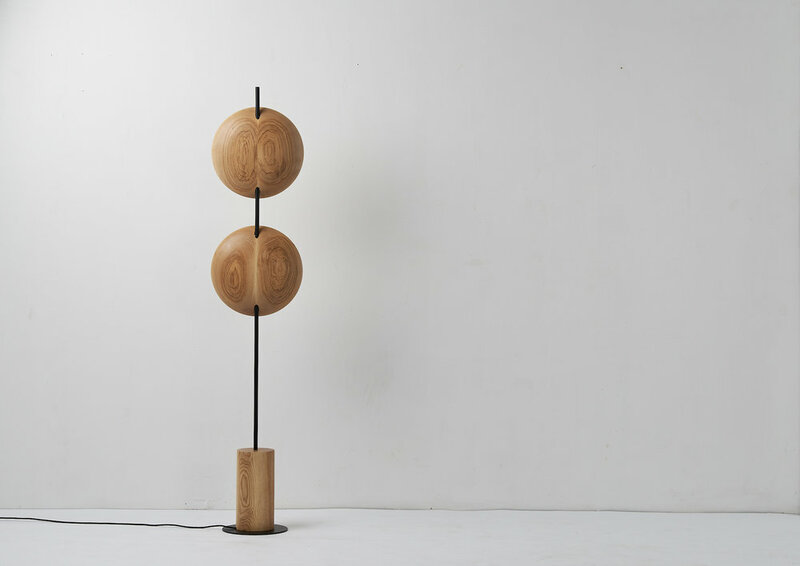 Sydney-based designer Tom Fereday has designed the Mito, a minimal light series. The concept was to take the natural beauty and interesting characteristics of raw materials and implement them into a lighting series. The integration of both natural hand finished timbers and stone creates a unique aesthetic. 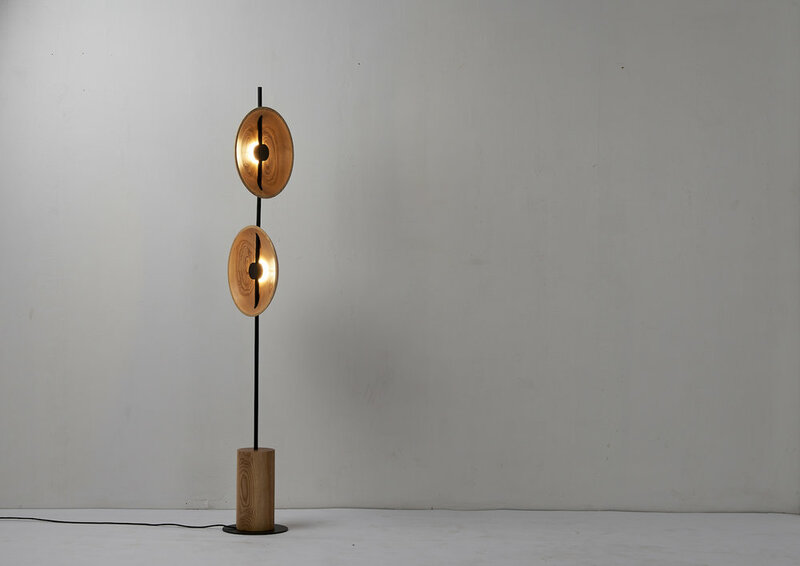 The Mito lighting series promotes the connection between the raw materials and its structure elegance. The domed forms create a warm indirect light that flows effortlessly throughout its location. 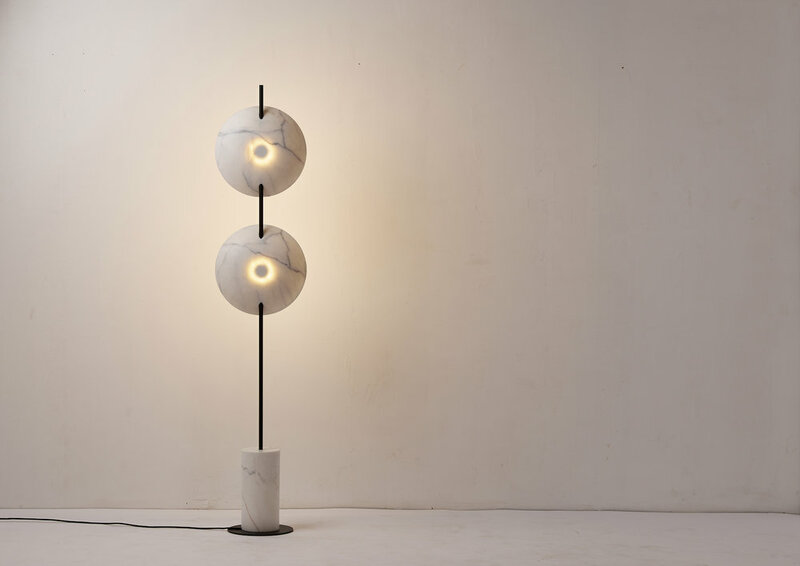 The Mito light comes in both the wall sconce and floor lamp configuration and can be configured to any angle thanks to its clever modular design.